The Kripalu Center for Yoga and Health has invited us back to present another "Zentangle Weekend." 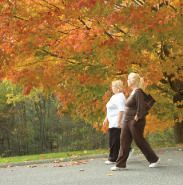 This time the event will be held October 16-18, 2015, at Kripalu's world-renowned retreat center located in the beautiful Berkshire Mountains of western Massachusetts, USA. We are looking forward to a relaxed and fun time together as we share and explore all things Zentangle. We'll supply everything you need. The weather this time of year tends to be just warm during the days and sweater weather in the evening. That picture above is the view from the front of their main building. No Zentangle experience is necessary. Kripalu just announced this event in their catalog and it is already half full. Register online with Kripalu at this link. 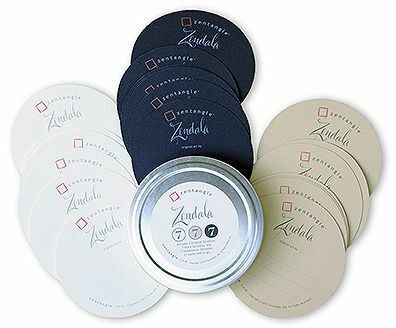 For people who want to try all our Zendala paper choices, we've created a sampler. This collection of blank Zendala tiles includes seven white, seven black, and seven Renaissance tiles. We introduced this at recent CZT seminars and it was well received. 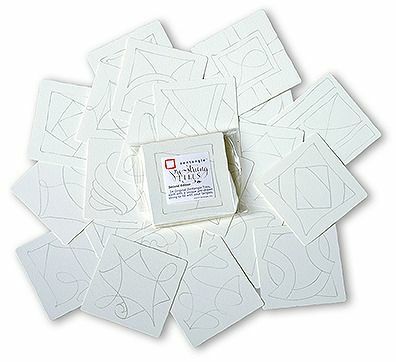 These blank Zendala tiles are a great way to explore the Zentangle Method in the round! We just released our Second Edition of Pre-Strung Tiles with all new strings. This set includes 24 tiles and all of them are Pre-Strung. We are excited to announce a special opportunity for K-12 art educators in the United States. In 2016, one lucky art educator will receive a scholarship to attend a Certified Zentangle Teacher (CZT) training seminar and become a CZT. We have seen how art educators throughout the United States have used Zentangle in classrooms to encourage and foster focus, self-confidence, hand-eye coordination, creativity, problem solving, and so more. We also know that many of you utilize Zentangle in your classrooms learned through videos on YouTube or by reading Zentangle activity books. While searching online can be a great introduction to Zentangle, the best way to fully understand and benefit from Zentangle is to learn the Zentangle Method. To do that we recommend that you either learn from a CZT or that you attend a seminar and become a CZT yourself. Sakura of America makes the Pigma� Micron™ pen found in the official Zentangle kit and also markets our Zentangle Apprentice Class Pack and Zentangle Tool Sets. Visit www.SakuraofAmerica.com/Zentangle-Scholarship to read the full details and apply. The application deadilne is Friday, January 15, 2016. The application process is easy! Just fill out the Google docs form on the webpage and submit. If you would like to include any images with your application, please email them to lcrumpler@sakuraofamerica.com no later than Friday, January 15, 2016 for consideration. This scholarship is open to active, credentialed K-12 art educators who are legal residents of the United States and District of Columbia. The summer 2016 Zentangle Teacher Training Seminar dates will take place June 19-22, 2016 or June 26-29, 2016. Our hope is that this scholarship gives an enthusiastic teacher the tools to use the Zentangle Method in his or her classroom to its fullest potential. We want to see where the Zentangle Method takes you and your students, and watch as young artists discover that "Anything is possible, one stroke at a time.™"
Please forward this to any art educator you think may be interested in becoming a CZT. In our previous newsletter that we sent out last week, we announced our 2016 schedule for Certified Zentangle Teacher (CZT) seminars. Already over a third of the seats have been taken for our 2016 seminars. If you are interested in attending, we encourage an early sign-up to secure your space. For additional information see our previous newsletter.